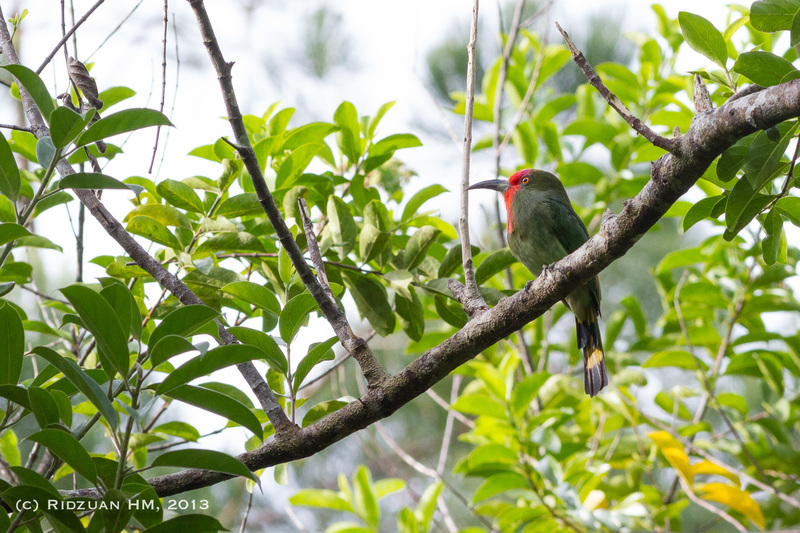 If lucky, you could here and see this beautiful bee-eater throughout primary or secondary forest here in Brunei. It’s call is deep and hoarse descending call notes ha-ha-ha-ha-ha. I have actually record the video of Red-Bearded Bee-Eater can be seen here. Please like the Facebook page.